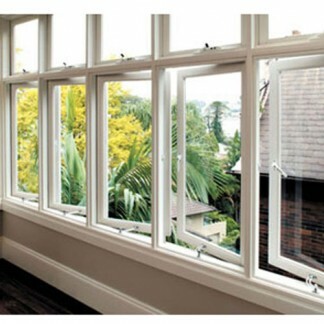 UPVC Fixed Windows allow optimum amount of natural sunlight into the interior space so that even smaller space will look larger. 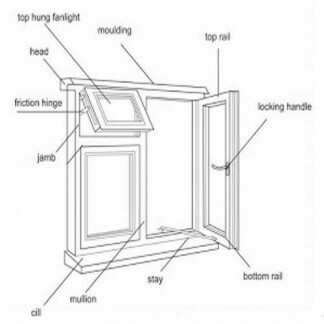 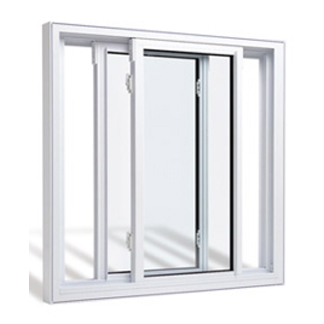 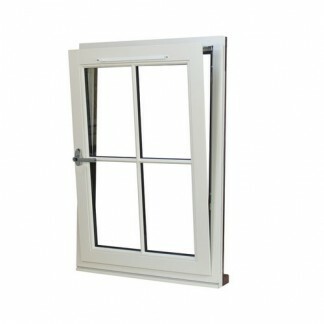 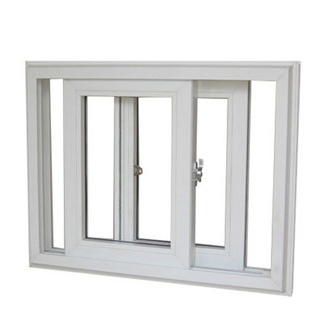 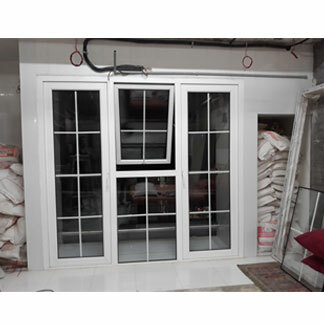 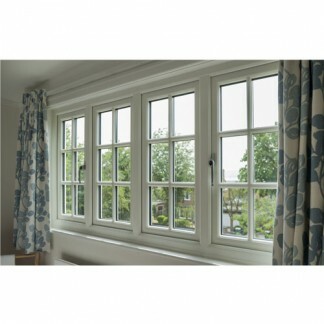 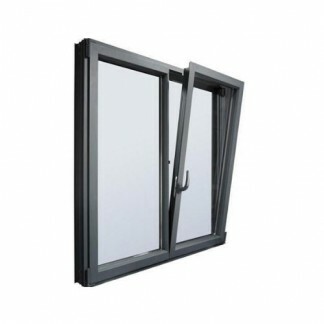 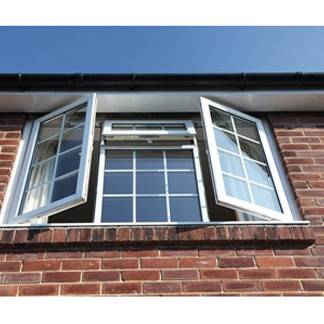 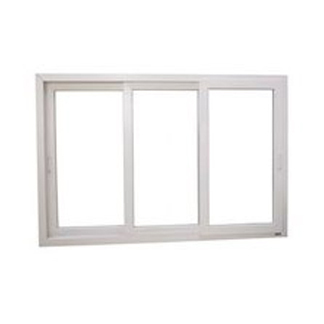 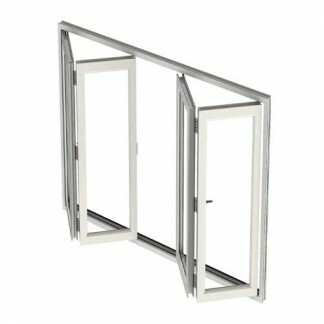 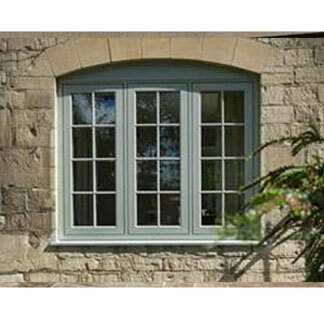 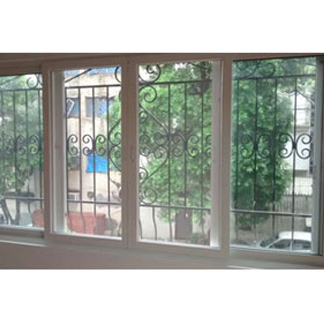 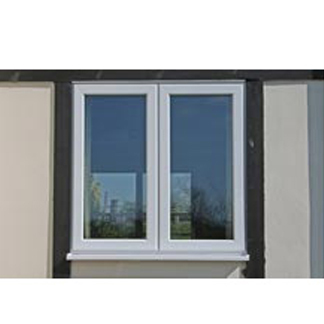 Quality of these windows does not degrade even under harsh weather conditions because of its toughness and high strength. 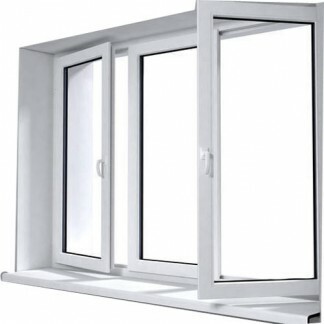 The windows are fixed because they are not configured to perform opening and closing tasks. 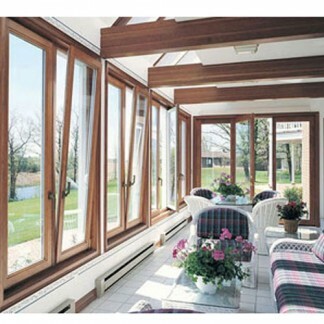 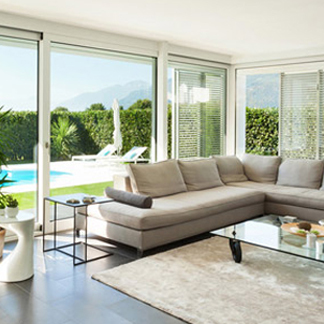 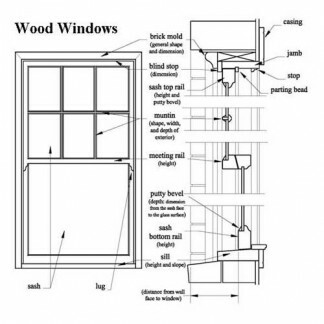 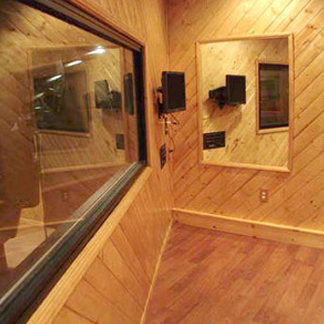 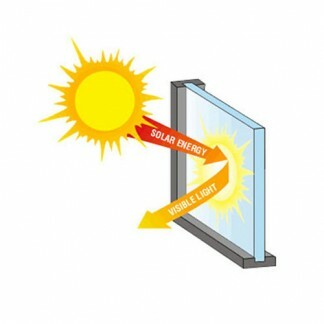 Usefulness of the windows is higher in the areas where vision and light in only needed. 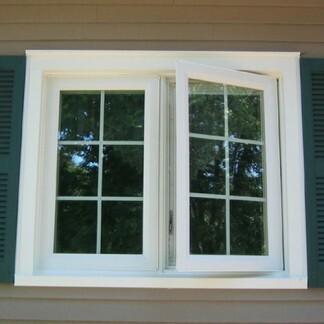 And, there's no ventilation is possible after fitting of these windows. 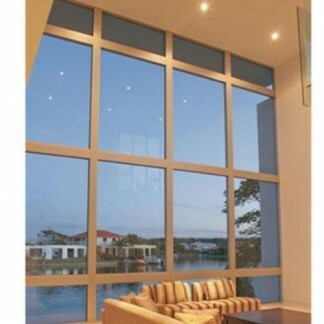 The windows provide an elegant view of the outside surroundings in climate controlled living room, guest room, and hall area space. 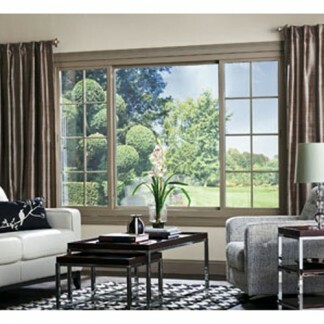 Adding a visual charm and unique style statement to a home, they are simple to repair compared to others. 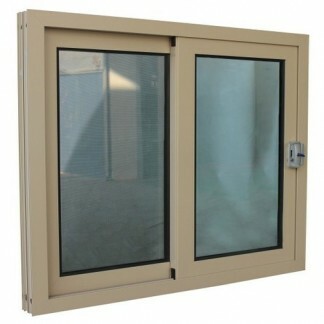 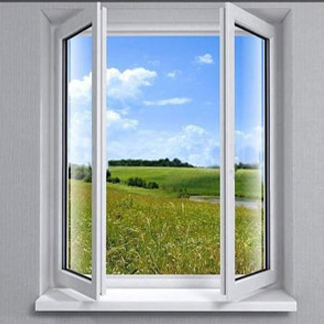 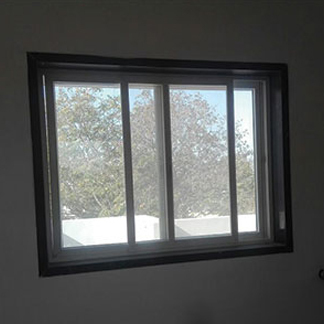 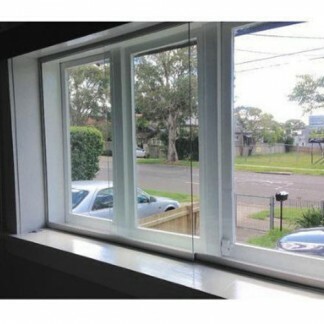 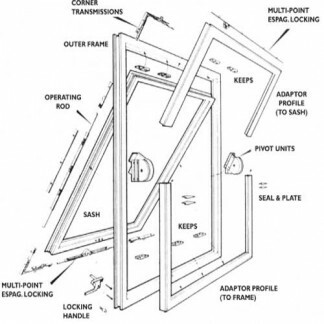 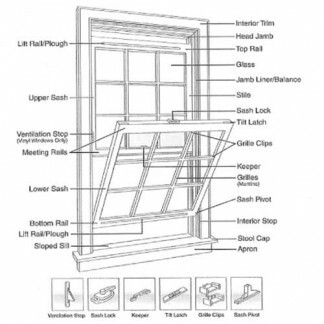 Moreover, the windows do not allow seepage of rainwater and entry of dust from vacant spaces due to airtight seals.